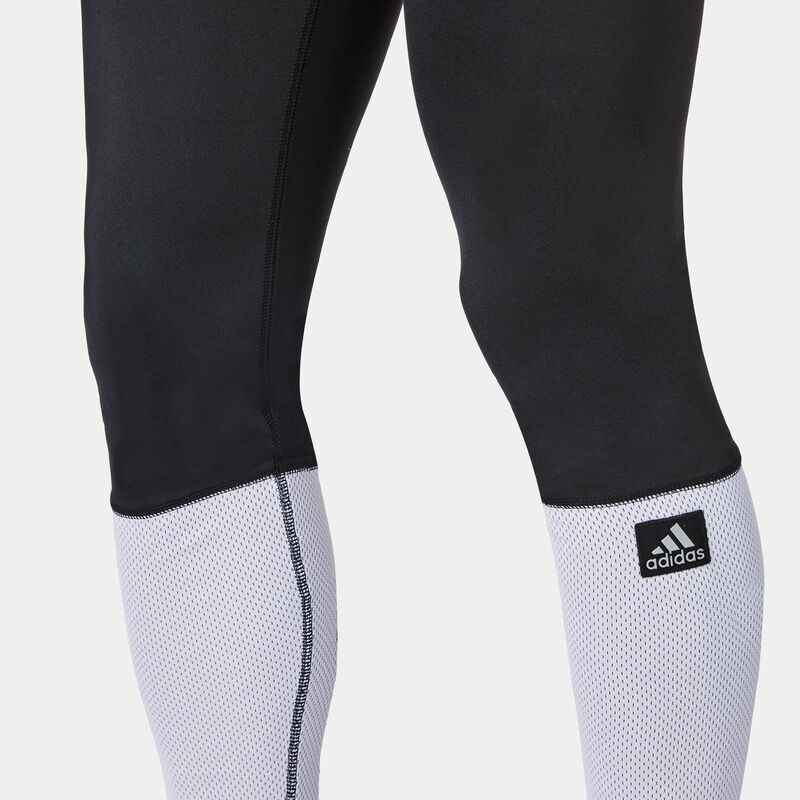 Take your style to the street wearing the sports luxe adidas Hero Ball Tights. 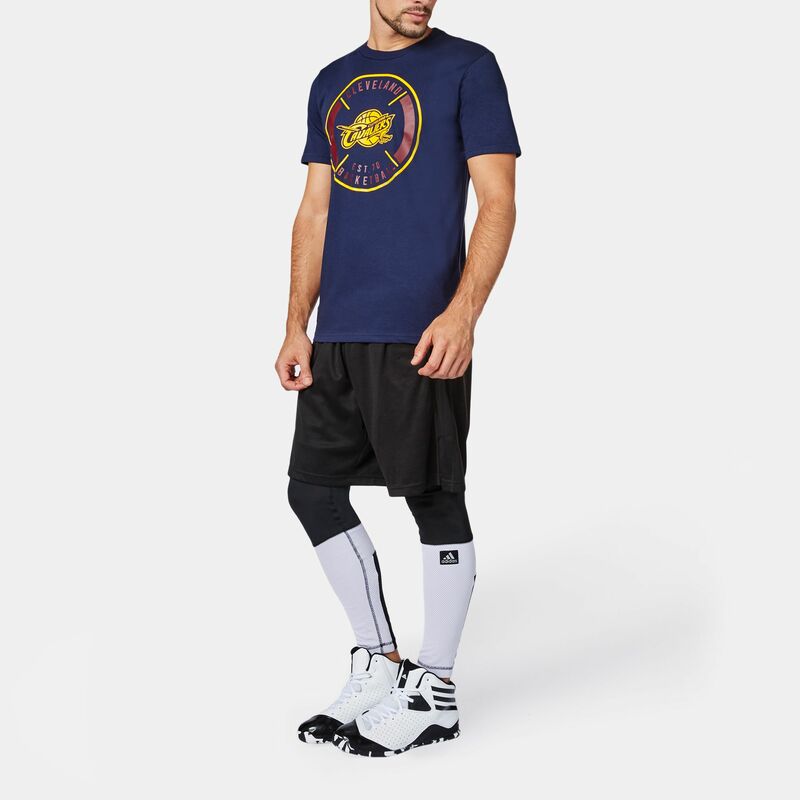 Featuring lower leg soft mesh fabrication for added comfort and style, these tights have a reflective patch badge and an elasticated waistband. 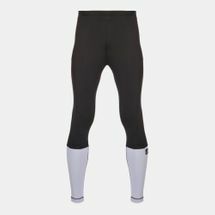 They are ideal for training sessions and workouts, giving stylish comfort.